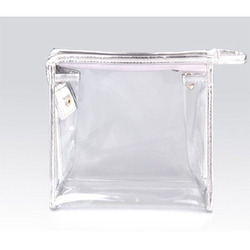 Matching up with the ever increasing requirements of the customers, our company is engaged in providing Soft PVC Pouch. We are leading and well recognized names in the field of offering competitive packaging solutions by our General / Readymade Pouches. 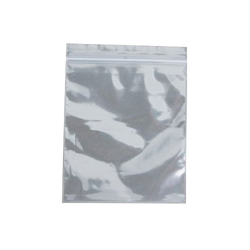 Features: Lock storage Poly bags,High quality,non sticky. Air tight,light weight and strong. These compact and easy to store kits has multiple uses. It can be used to store jewellery, cosmetics, hand towels, etc. Comes in attractive colours.